Where do you start? 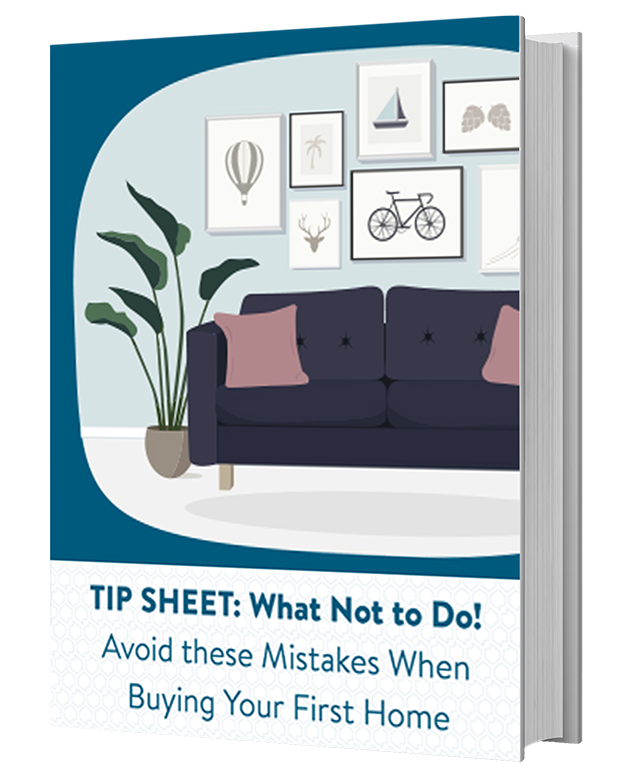 When it comes to buying a home, the initial first step can be confusing. 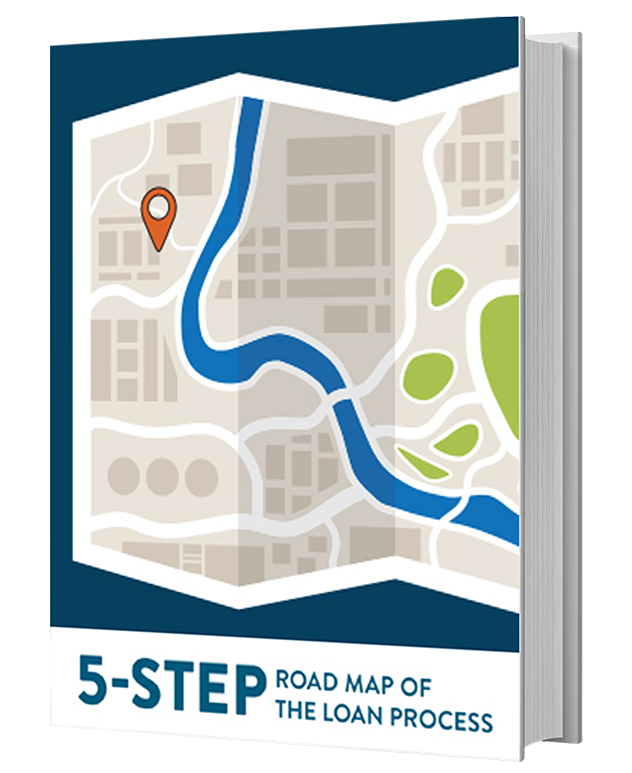 What is the first step in the home buying journey? If you’ve been wondering where to start, who to call, or how much house you should even be looking at, don’t worry. The home buying process doesn’t have to be complicated or overwhelming. It can actually be broken down into 7 easy steps. 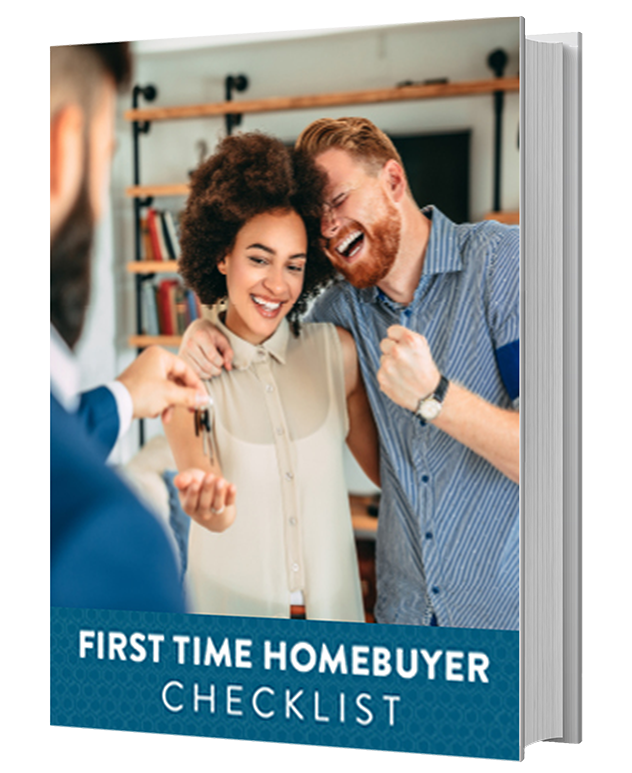 Many people think that the first step to buying a home starts with a real estate agent, but that’s not necessarily the case. Before you can go out and start looking at homes, you need to know how much home you can afford. And that’s where a loan advisor comes in. An experienced loan advisor will take you through the initial step of the mortgage process: getting pre-approved. This is a simple process in which you supply a lender with your overall financial picture, including verification of your income, credit and assets. As a result, the lender will give you an idea of how much mortgage you can afford. Pre-approval not only gives you peace of mind knowing your price range is already pre-approved by the Lender, but strengthens your position at the home purchase negotiating table, especially in a multiple offer situation. 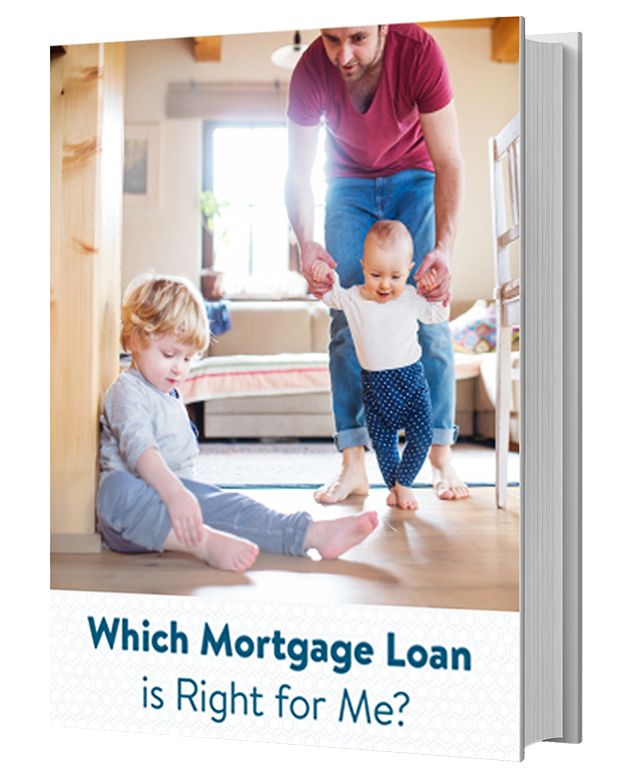 Your loan advisor will also introduce you to different mortgage loan programs, and help you understand which loan will work well with your financial situation and future goals. Once you have a better understanding of how much home you can afford, make a list of what is most important to you in a home. For some buyers, this will be the neighborhood, school district, or nearby amenities. For others, top priorities may include the size of a home or how many bedrooms it has. Do you want a new construction house, or a fixer upper? Putting down on paper what’s important to you will help you and your real estate professional as you start to shop for homes. And that’s the exciting next step. You may already have a real estate professional in mind, or you may get a recommendation from a family member, friend, work associate, or even your loan advisor. A real estate professional is experienced with the home buying and selling process. That means your agent has access to more homes, can facilitate viewings, is used to negotiating when making an offer, and knows how to handle legal contracts to protect your interests. You can buy a home without a real estate professional, but then you may lose out on the many benefits of having a licensed and experienced agent on your side. Together with your agent, you will review your priorities, how much home you’ve been pre-approved for, and begin the fun task of shopping for a home. 4. Present a Pre-approved Offer Letter. 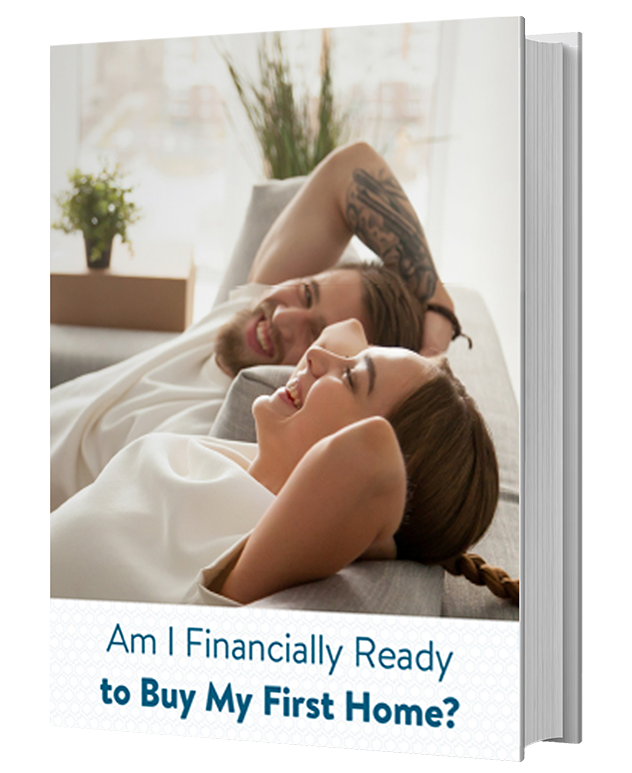 When you find the home of your dreams, the one that perfectly matches up with your mortgage budget and your priority list, you will want to act quickly. Depending on the market, homes may be moving fast. When you make an offer on a home, you want to be sure your offer is a stronge, attractive offer to the seller. And that means presenting a pre-approved offer letter. Generally, your real estate agent will present your offer to the home seller and their real estate professional. The seller may accept, reject, or make a counter-offer. Counter offers are common, and it is common for an agent to negotiate and bring you counter offers until satisfactory terms are met between you and the seller. Your real estate agent will likely make your offer contingent on a home inspection, and help you arrange one. If structural damage or repairs are needed on the home, there may be some re-negotiations and finalizing of the offer. When do I Pay my Down Payment? When your offer is accepted, be prepared to pay a deposit, or earnest money, on your home. The rest of your down payment, as well as closing costs, will be due before your loan is closed and your documents are signed in escrow. Your loan advisor will also go over your loan program options with you to be sure you’ve selected the loan program to fit your specific needs and situation before submitting your loan application. While your loan is processed, there are many wheels turning to get you to your ultimate destination. 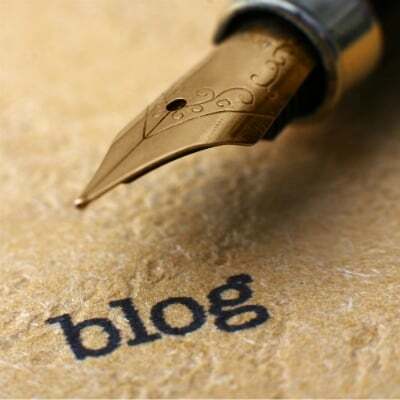 An underwriter will review your file to be sure specific investor guidelines have been met. It’s common for an underwriter to request additional documents from you during this process. In order to close your loan, your underwriter will need to have certain conditions met. 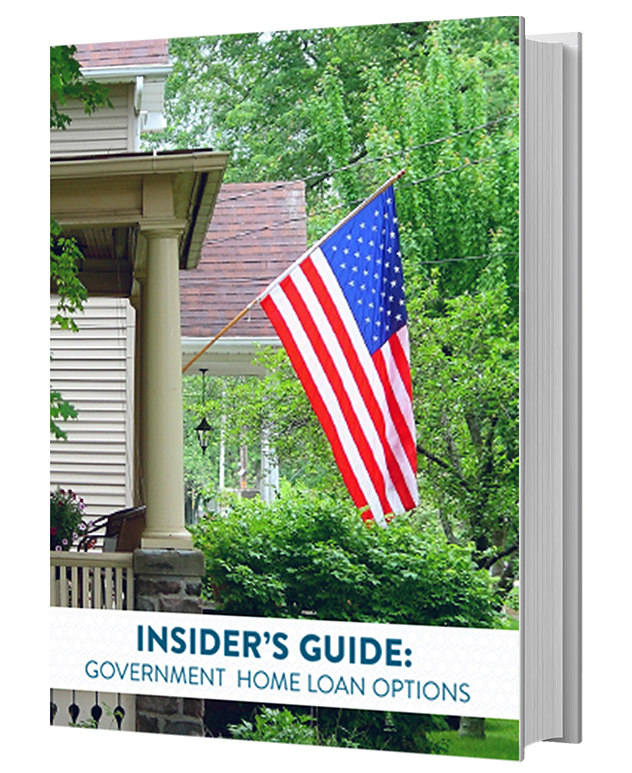 Remember, you are not the only one being approved by a lender; your home is going through the process of approval too. 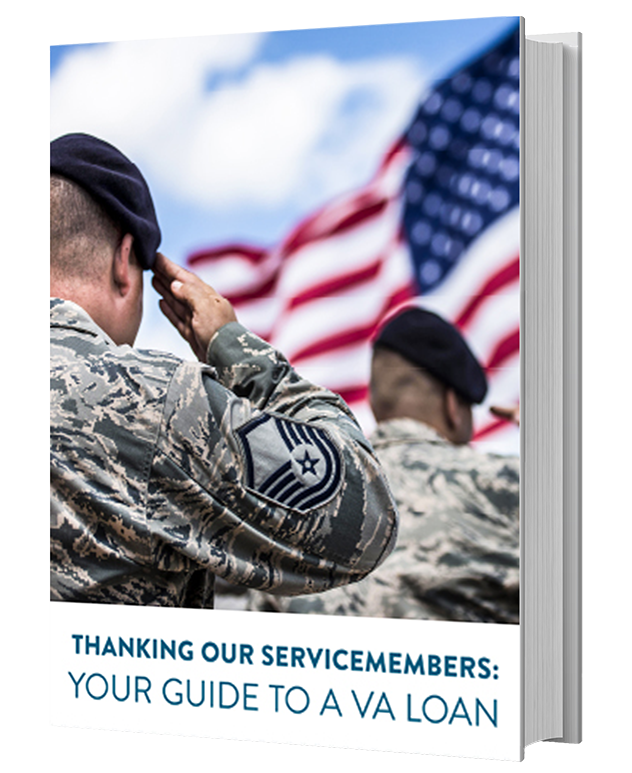 Conditions fall into two categories: those needed before documents can be signed (prior to docs), and those needed before the loan is funded (prior to funding). Your underwriter and loan advisor will let you know what documents you need to provide to satisfy conditions so they can get your loan documents ordered. Once your closing conditions have been met, your underwriter will issue a clear to close. In other words, your loan has been officially approved! It can take anywhere from a few hours to a few days for your loan documents to be ordered, reviewed by a lender, and delivered to your escrow officer. Your escrow officer will put your documents in their final form, and arrange for a signing appointment with you. Your escrow officer will carefully go over the terms and details of your loan at the signing appointment. After signing, it will take a few days for the loan to fund, but once that check is issued to the seller, the home is yours! When you’ve reached the end of your homebuying journey, all of the paperwork, conditions, and waiting will finally pay off. You will get your keys and move into your very own home.